I don’t think I’ve ever actually dedicated a post to a new purchase but this is an exception. 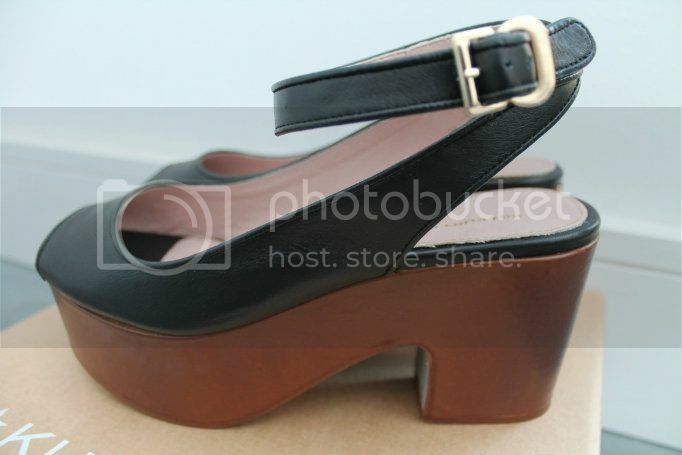 I first spotted these shoes on the lovely Emily’s blog. 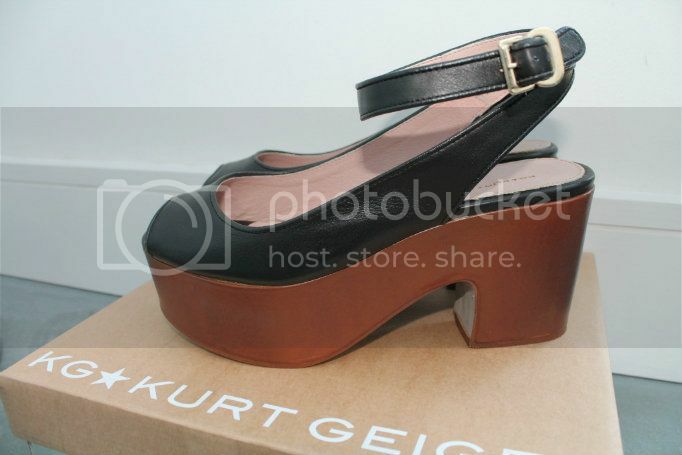 I immediately headed over to the Kurt Geiger site to try and snap them up only to find they were sold out. Not satisfied I started a little internet search for them. I stumbled across a site called “Shoeaholics” (which by the way is amazing) only to find THE shoes for £140 down to £19! Yes, £19 pounds!!! It didn’t take longer than a second for me to add them to my basket and checkout. The site adds that they are ex display pairs and it’s possible they may have minor cosmetic damage. For £19 I was okay with this, I received them 2 days later and they’re in perfect condition and fit like a glove! Now hurry up spring so I can wear them! Have you guys ever heard of Shoeaholics before? I can’t believe I hadn’t, Ive got my eye on these too!